We're now back from our visit to Timor Leste. After our last 2 weeks, we know that we are literally the only dental support they have access to, & boy do they need us! 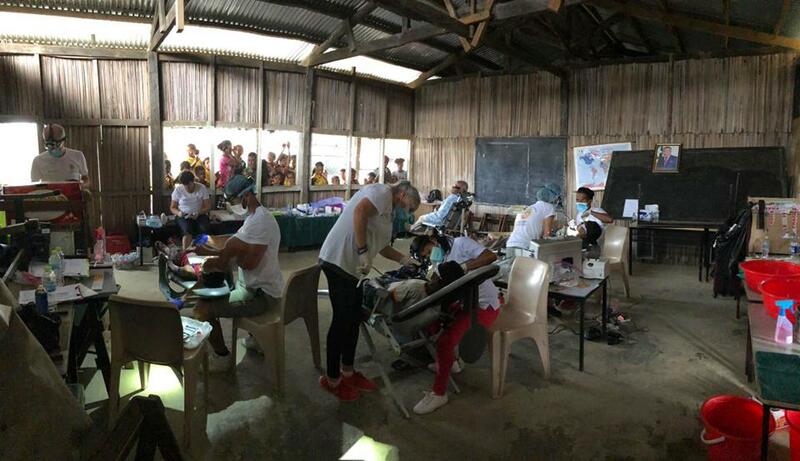 During the 2 weeks 252 patients were treated with 95% leaving with fully completed treatment and given toothbrushes and toothpaste for prevention. $125,848 free treatment was delivered to the community by the 2 teams.